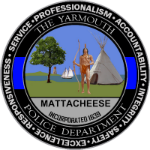 Yarmouth Police Department works in and alongside many organizations to help provide information, support, resources and networking throughout our community and beyond. Whether you are looking to become more involved in the various and vibrant groups across our town and Cape Cod region, or you are trying to find information on a topic of interest and support, we have tried to assemble some useful links to help you find your way. 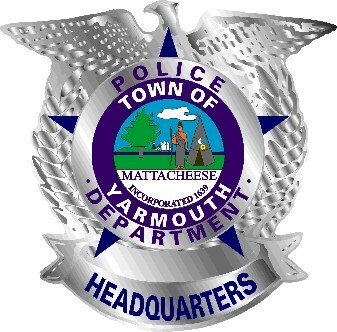 Cape Cod Today – Visit Cape Cod Today for daily and weekly updates on crime and arrest information. 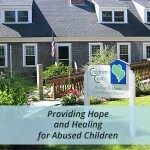 Children’s Cove – A freestanding, child-friendly facility in the mid-Cape area designed to ensure that victims of child sexual abuse and their non-offending family members have access to support and services in a safe, respectful, and compassionate environment.